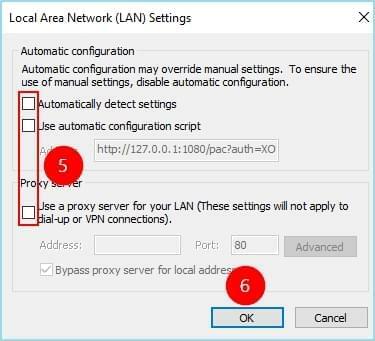 If you come across sign-in issues such as can't read QR code, can't open sign-in page, unknown error on the sign-in page, etc., please refer to the solutions below. If you are running Windows XP or Vista on your computer, please update to Windows 7 or above systems. The service doesn't support Windows XP or Vista system. 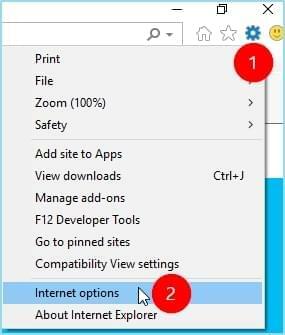 Open your IE browser, click "Settings" > "About Internet Explorer" to check whether its version is IE 11 or not. 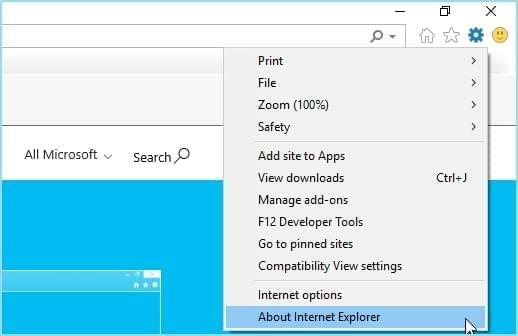 If the version of IE is lower than 11, please update to 11 or above. Check whether you have enabled agency. 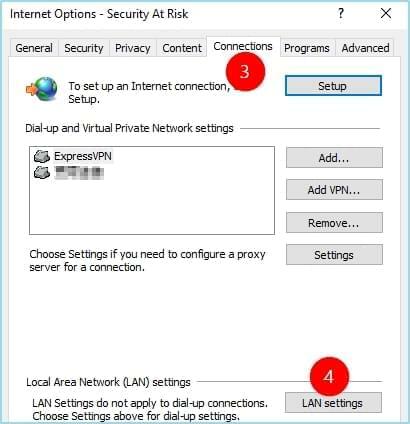 Open IE browser, click "Settings" > "Internet options" > "Connections" > "LAN settings", make sure all options are unchecked, click "OK". Restart program and try to sign in again. 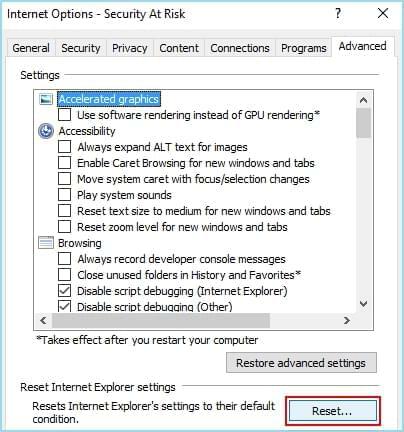 Re-set IE browser. 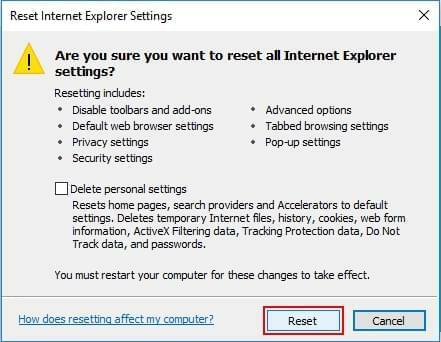 Click "Settings" > "Internet options" > "Advanced", select "Reset…", click "Reset" again and click "OK". Re-launch the program and try to sign in again. 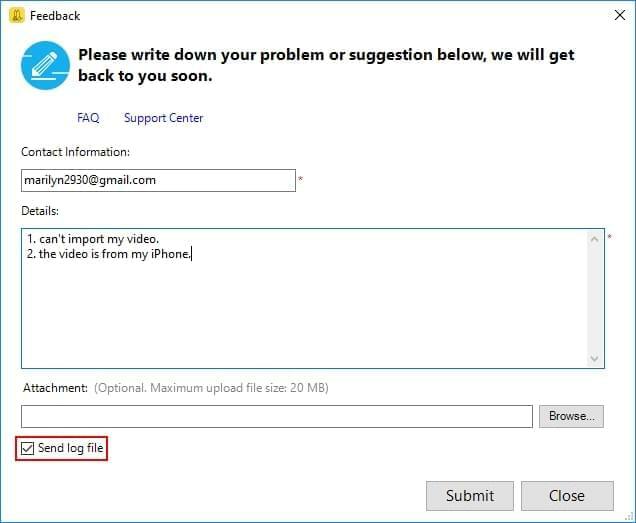 If the solutions above can't solve your problem, please submit log file to us. 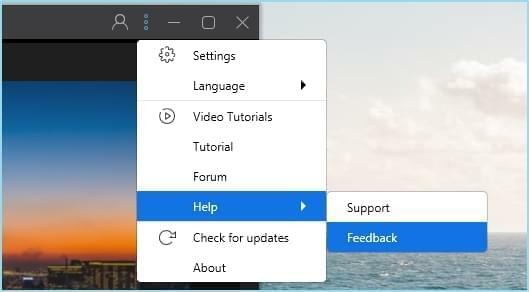 Click "Three dots" button on the top > "Help" > "Feedback", input your email address, describe your problem and attach the screenshot about sign-in issue, check "Send log file" option, click "Submit". We will solve your problem as soon as possible!